After reports said Mowafaq Tarif had met with Druze from Syria who sought Israeli intervention in ongoing Syrian civil war in order to establish an area for a Druze entity in southern Syria, sheikh denies meeting ever occurred. 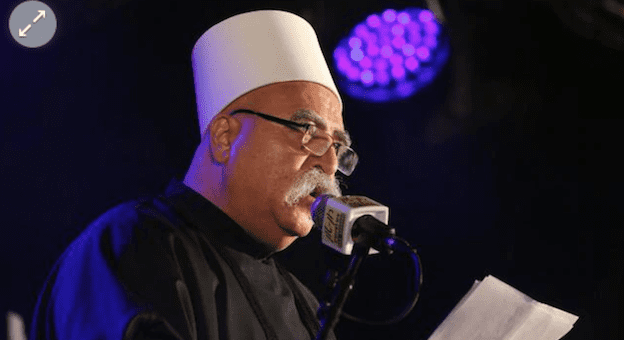 The spiritual leader of the Druze community Sheikh Mowafaq Tarif denied on Sunday reports that he participated in a meeting with Druze from Syria, who asked that the IDF intervene in the fighting taking place in the war-torn country. According to reports, a meeting took place in Jordan between a Druze delegation from Israel and a Druze delegation from Syria, in which the latter asked that the IDF act in the ongoing Syrian civil war in order to establish an area for a Druze entity in southern Syria. According to a representative of the sheikh, no such meeting ever took place and the notion of a separate Druze state has never, and never will, be a subject for discussions. 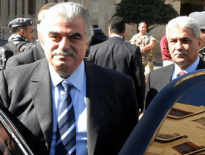 “The Druze community did not ask Israel to intervene militarily in what is happening in Syria. This is a false report, which is damaging to the community,” the statement said. 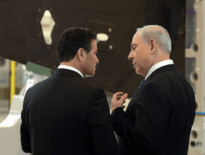 “The members of the community in Israel are in pain and worry about the fate of their brothers in Syria and are in contact with them by phone every day,” it continued.